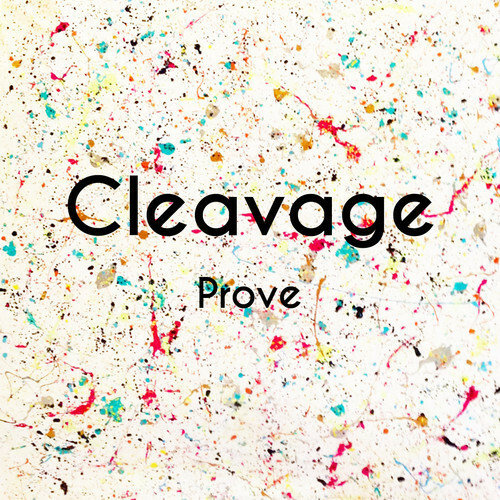 After racking up over 70k views on their first track 'My Body', an edit of R. Kelly's 'Bump N' Grind' Cleavage are back with their new track 'Prove' along with a music video to boot. Simply hit 'like' on their facebook page and the downloads are yours. 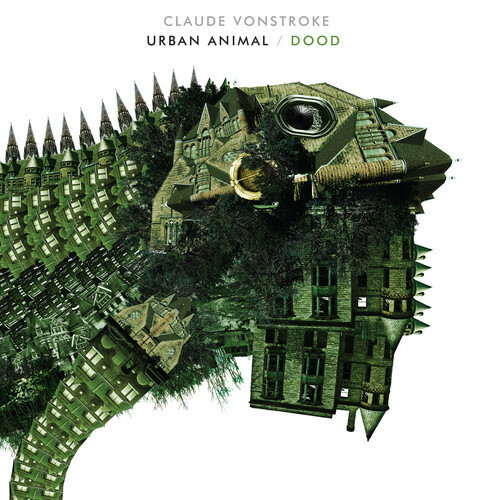 With 'The Clapping Track' currently in Beatport's Top 10 House tracks Claude VonStroke has just uploaded a preview of 'Dood' the second single from his forthcoming album 'Urban Animal', which will be released September 24th and oh yes he's only gone and put it up for a free download in return for your email address, it's a no brainer. Finally got time to upload my Summer mix I recorded before my trip to Ibiza last week, it would have been up on Soundcloud about 2 weeks ago but they decided to reject it as usual. Anyway lots of great tracks i'm really into at the minute, hope you enjoy. 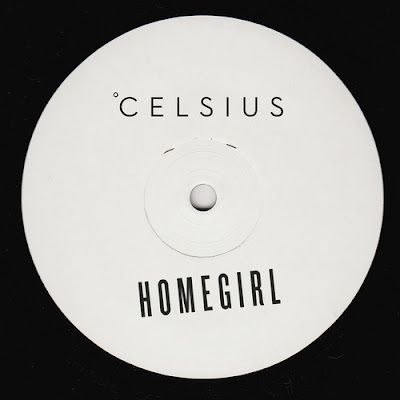 Free download courtesy of London producer Celsius. Will post the show/mix up at a later date for people who are interested. Massive thanks to Marcus for getting me on the show. Kyle Watson has packaged together 3 tracks: Shake It Down, Raise Africa and Lonely Night to form the 'Messed About EP', all for free. Keep an eye out for his new project 'TK' with Tom EQ coming soon on Simma Black. Previews here. Taiki & Nulight have dropped their debut full EP on Cheap Thrills. 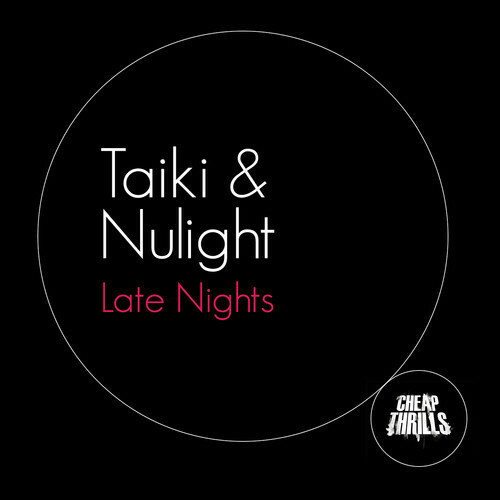 Late Nights EP features 4 tracks; Take Me Up, Footwerk, Late Nights and Offkey. You can grab Late Nights for free here. 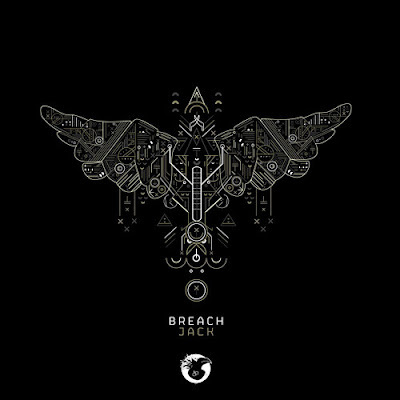 Support from the likes of Rack n Ruin, Nihal, Synkro, Roska, Zinc, JJ, Feadz, Christian Martin, Amtrac, Addison Groove, Tommie Sunshine and the Plump DJ's help to give you an idea of why this EP is so HUGE. 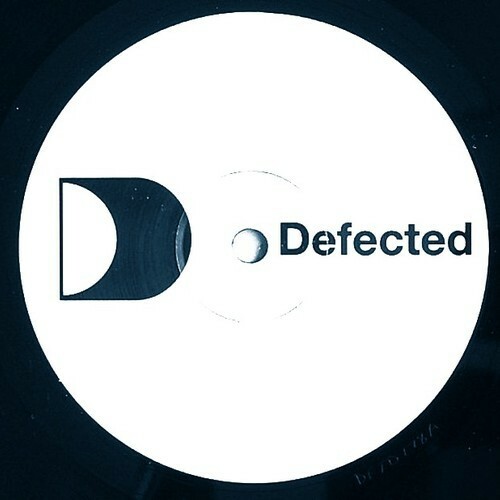 Grab it from BEATPORT HERE and all other digital stores. Catch them at NASS Festival on 13th July 2013. Official video for Shooting Horses new track "Think Of You" out now on Loose Synths. This Sunday they play host to all of these artists along with Dauwd, Deadboy, Sophie, Bobby Champs, Mike “Ruff Cut” Lloyd, Martin ‘Liberty’ Larner across 3 floors at one of South London’s finest new venues Peckham Palais. You can stream the tracks below or head over to their SOUNDCLOUD. Jesse Rose remixes one of the tracks of the year so far, Kendrick Lamar's 'Swimming Pools' and he's made it available for 2 weeks only so grab it while it's hot! 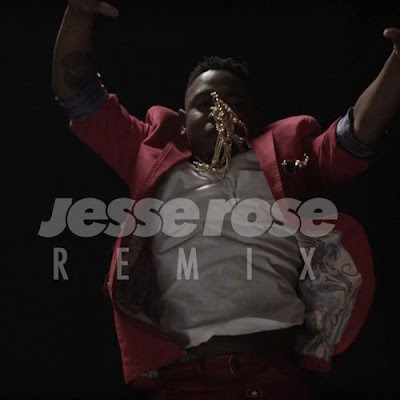 To download the remix you need to click the link below, 'like' his facebook page then you're free to download the track. 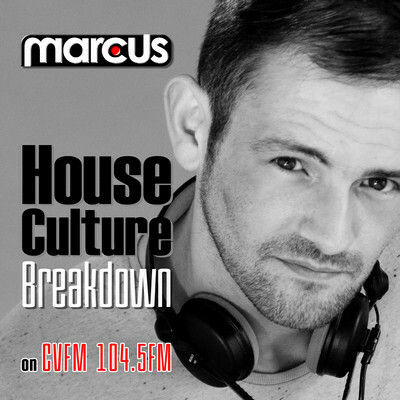 Fresh beats from myself for the Easter weekend including the new Switch remix of London Grammar's "Metal & Dust". 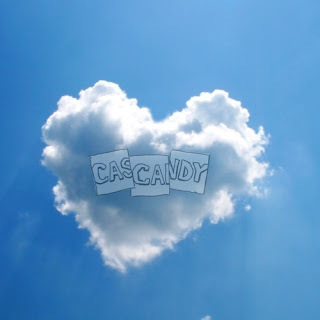 Download links in the tracklist for any tracks up for free download, enjoy the long weekend people! In just under a year that we would confess has felt shorter than most, our emphasis and focus has always been on music, crowd & venue, in no particular order. Doing our damnedest to show you that we are serious about all 3, we have hosted parties at 7 different venues in Manchester (3 venues of which were brand new), hosted a day party in a secret venue, a 500 capacity free party with 16 local DJs (Just30), have brought DJs to town such as Jay Shepheard, Mic Newman, Genius of Time & Seelie, to most recently hosting a DJ Battle between WOLF Music and Futureboogie in front of a capacity crowd with our good friends at Etc. Outdoor Schmoking Area//BBQ//Plenty o' Surprises along the way! 'The Flow' will also have a merchandise stall on the day selling their new range of Tees, in our converted Paint Shop! and get your tickets now!! 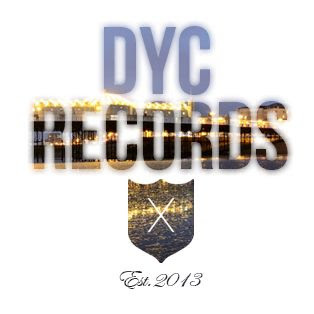 I stumbled across a nice new label today called DYC Records, founded by Bristol producer Bailey at the beginning of the year with the tag line "Bringing you the best in everything Bass & anything in between, all from your mum's basement." and that is exactly what they are doing. 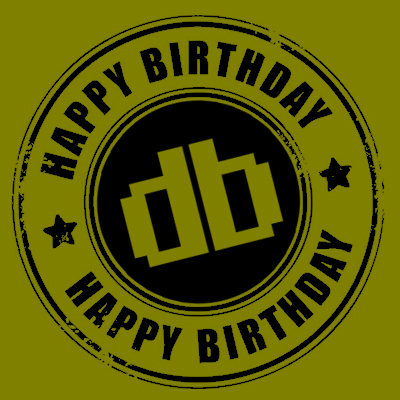 They currently have a Free Music Friday on the go with some very tasty treats, the pick of the bunch is from Herobot and you can grab it below. For the rest get liking their facebook page for access to the downloads. Hannah Wants & Chris Lorenzo make their debut on Food Music with the immense 'Dappy'. 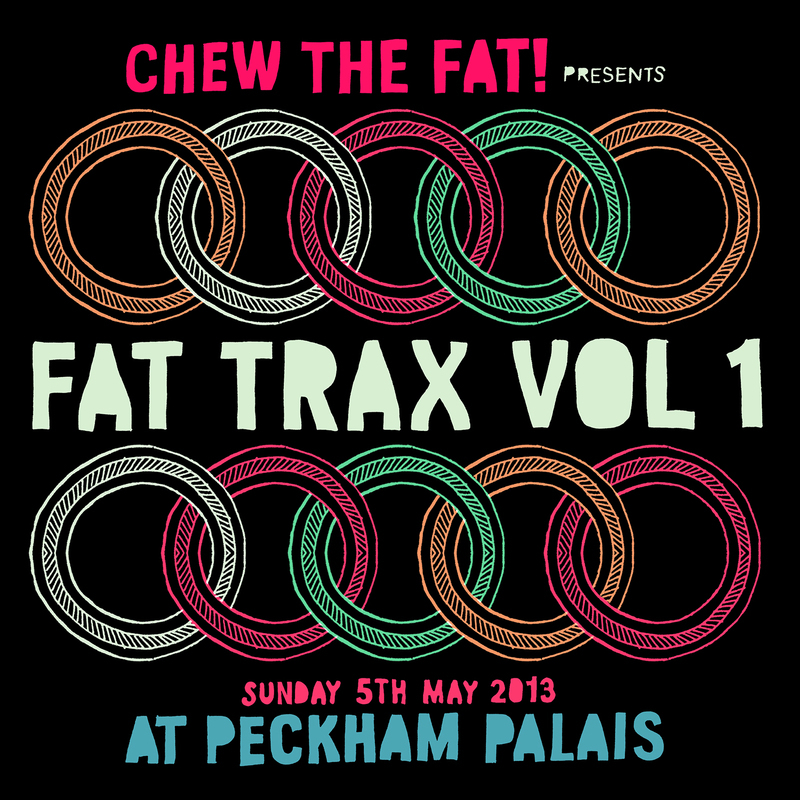 The infectious grooves and THAT bassline have already cemented themselves with of Claude Vonstroke, Justin Martin, T Williams, plus Food's own Kry Wolf and Shadow Child, and it now looks set to tear roof tiles and big-top canvas off many more parties through 2013. YUM003 now also comes complete with the even darker remix from Belgium's shining star Kill Frenzy! 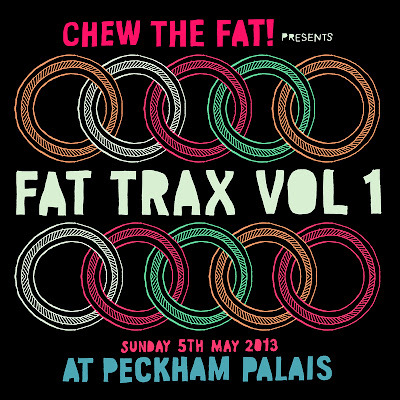 Out on Food Music April 1st 2013. 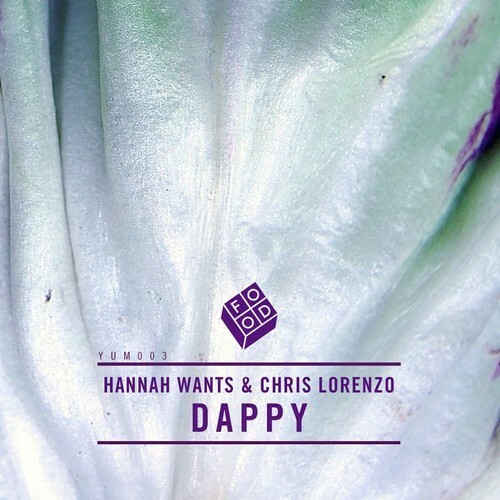 To keep the masses happy until the release Hannah & Chris are giving away the track 'None A Them' to celebrate the release of 'Dappy'..! After seeing Shadow Child and Disclosure take the roof off Manchester Academy last Friday I wish I was making the trip to London for this, the line up is epic! Disclosure blow me away with their live performance, if you have tickets then you're in for a real treat come Friday. Check out my videos from the night here. Disclosure have recently part-recorded their debut album at the Red Bull Studio in London and are continuing their relationship with Red Bull Studios by collaborating on this very special party at Great Suffolk Street Warehouse, London, where the brothers have curated the line-up for the evening. Also this week Red Bull launch their new Editions - three new flavours: Cranberry, Lime and Blueberry but with the same effect as Red Bull. The final piece of Drums Of Death’s ‘Waves Odyssey’, This Night (Waves City Dub) & Bang the Dub sign off on what has been a highly applauded series of releases with massive revisions of the already incredible Blue Waves EP’s ‘Waves City’ and ‘Red Waves’ EP’s Bang The Drum. Euphoric and infectious, the adrenaline-fuelled This Night (Waves Dub) bristles with kinetic energy. It’s finely honed vocal workout and pulsing bass apply dancefloor pressure while the drums ride with head high poise, it’s house music made for ecstatic armpit exhibitionism. Powerful and jacking Bang The Dub’s heavyweight techno deviations lurch around rattling 909 hi-hats. 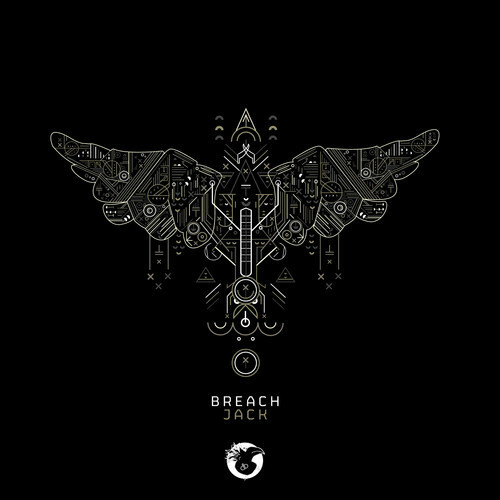 Raw electronic machine funk fuelled by the moody tension of his vocoded vocal, this is Drums of Death at his most tribal. Drums Of Death is the alter-ego of Colin Bailey. His revered ‘Waves Trilogy’ saw him solidify his role as a purveyor of heavy, club-focused music. Across three EPs – Blue Waves, Red Waves and Black Waves he displayed his love for techno and house music. Full of big sounds and stripped back arrangements and taut electronics that held reverence for techno’s godfathers the records showcased a producer working with a Midas touch… effortlessly adept at delivering master classes in dancefloor tension his classic rhythms, punchy, razored synths and all round rave dramatics saw large scale rotation in the summer’s sweat-filled dance tents and huge support in the clubs and on the radio as Annie Mac, Sinden, Skream, Tiga, Laurent Garnier and Claude VonStroke and many more reached for the Waves while ‘Let No Shadow Fall Upon You’ from Blue Waves was chosen as one of DJ Mags top ten tracks of the year and ‘Waves City’ (also from Blue Waves) named Raveline’s #1 Techno track of 2012. With a trio of remix packages for each Waves EP including revisions from Sinden (Grizzly/Mad Decent), Starkey (Civil Music / Planet Mu / Ninja Tune), Nightwave (Unknown To The Unknown), Clouds (Turbo) Debukas (2020Vision) Tanka (Inhale), Auntie Flo (Kompakt / Huntleys & Palmers), Kamikaze Space Programme (DecaRhythm), Tomb Crew (Trouble & Bass) the Waves Odyssey has reached producers and fans across the electronic spectrum. His keen ear for new talent has seen him recruited by Sony EMI’s publishing arm… currently writing and producing for the much-hyped rapper/vocalist Azealia Banks, spending time in the studio with Paul Epworth and recording with highly rated Yasmin amongst others, the Drums Of Death sound continues to reach out to some of the most respected figures in the industry. 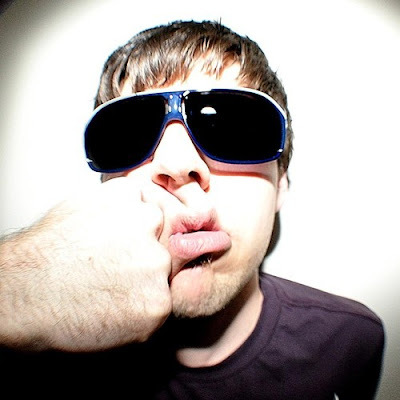 Past collaborations with Gonzales (on DOD album track ‘Voodoo Lovers’) and Peaches (with production credits on her 2009 ‘I Feel Cream’ album), as well as a slew of remixes including Hot Chip, Tricky and Franz Ferdinand, ensure Drums Of Death is aligned with some of the most creative artists out there. His new synapse synced live show, a full visual assault in collaboration with the Greenaway & Greenaway design team, (who have previously worked with Deadmau5, Chase and Status and Eric Prydz) has taken him to festivals and venues across the globe, with recorded performances for the BBC (Maida Vale Sesion) and Mixmag’s Live Labs. One busy musician, the end of the Waves Odyssey marks the dawn of the new for Drums of Death. 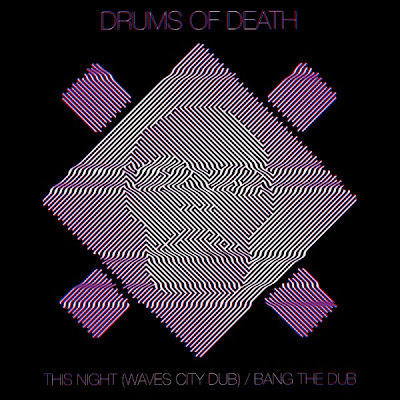 This Night (Waves Dub) / Bang the Dub is released 18th March 2013 on Civil Music. 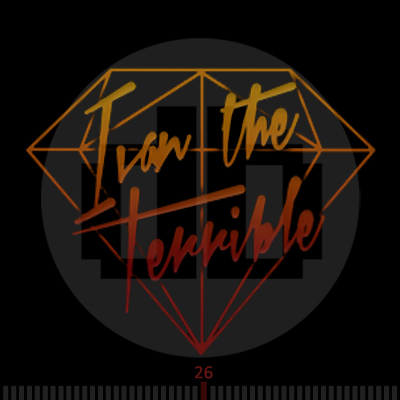 First Disturbed Beats mix of 2013 is a deep one and comes from Ivan The Terrible (aka Ivan Allard). The Manchester based producer/DJ has notched up releases on Papa Records, Nervous Records, Satans Circus and Disco Bomb with his latest remix of The Layabouts out Friday 15th February which also includes a Directors Cut remix (Frankie Knuckles & Eric Kupper). 06. KiNK vs Marc Romboy - Pump It!